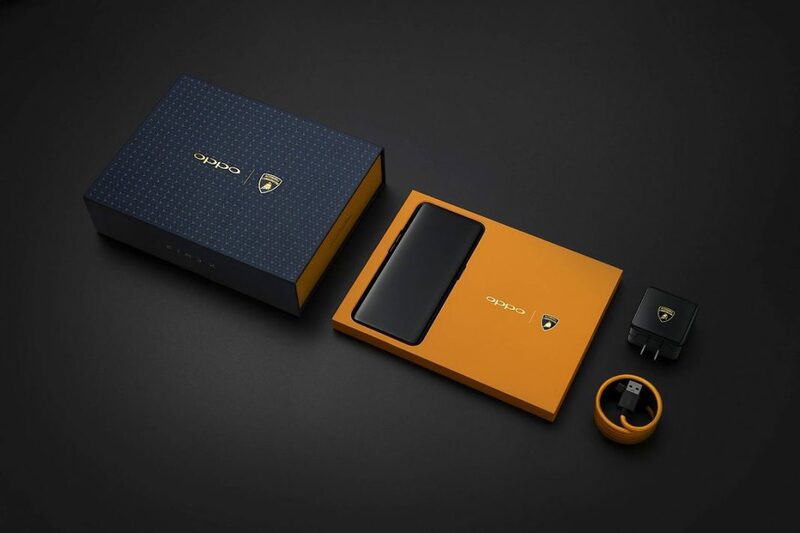 Oppo has announced the tremendous success of its Oppo Find X Lamborghini Edition, a premium variant of the original model that sold out after 4 seconds of going on sale despite its high price: 9,999 CNY, about 1500 US dollars. For this price, users obtained an Oppo Find X similar to the original version, which translates into an AMOLED panel of 6.42 inches at full HD + resolution, a dual camera configuration of 20 + 16 megapixels together with a front camera of 20 MP hidden in a slid-able design, the use of Snapdragon 845 SoC together with 8 GB of RAM and increased storage capacity up to 512 GB, leaving 3400 mAh battery compared to the 3730 mAh of the original model, although it includes charging Super VOOC technology, which allows you to charge the phone from 0 to 100% in only 35 minutes . Although the company announced that the units sold out within 4 seconds of being put on sale, it did not indicate the number of devices sold.